"RELIGION IS REALISATION; IT IS BEING AND BECOMING, NOT HEARING OR ACKNOWLEDGING; IT IS THE WHOLE SOUL BECOMING CHANGED INTO WHAT IT BELIEVES. THAT IS RELIGION. "EACH SOUL IS POTENTIALLY DIVINE".THE HIGHEST GOAL OF HUMAN LIFE IS TO MANIFEST THIS DIVINITY WITHIN.THIS BLOG SERVES TO MANIFEST THE INHERENT DIVINITY IN EVERYONE. MAY THE ALMIGHTY BLESS AND GUIDE US TOWARDS THE HIGHEST GOAL OUR LIFE. 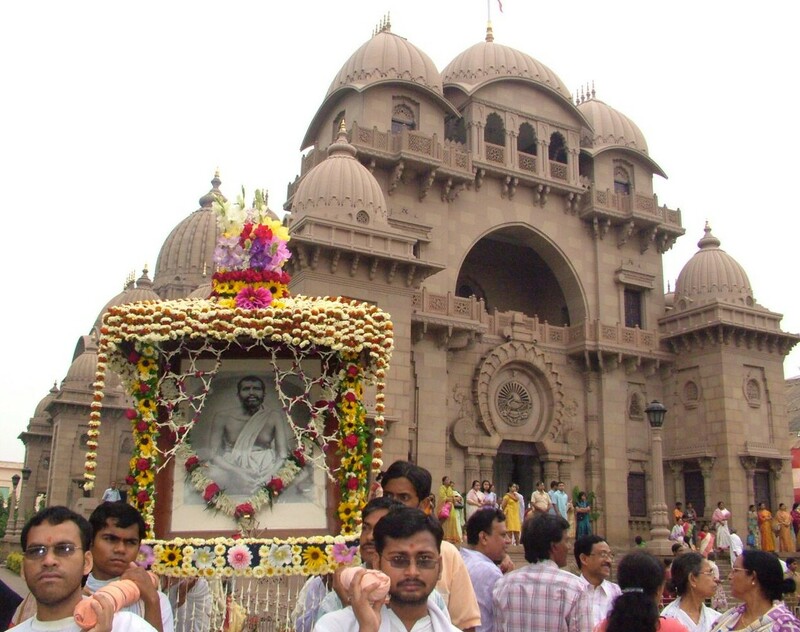 Click link and see more Photos [Courtesy: Belur Math Website]: http://media.belurmath.org/sri-ramakrishna-tithipuja-2018-photos-1637#! Endurance, Forgiveness, Self -control, Non-stealing, Cleanliness, Control of Senses, Intelligence, Education, Truthfulness, Non-anger-these are the ten Characteristics of Dharma. Welcome. Kindly accept my love and hearty greetings.By the grace of God your mind has turned towards this Spiritual Subject. Please keep it up. May God bless you with Faith, Devotion and Knowledge and guide you ever is my earnest prayer. Thank you.